LATISSE solution is a prescription treatment for hypotrichosis. Eyelash hypotrichosis is another name for having inadequate eyelashes. 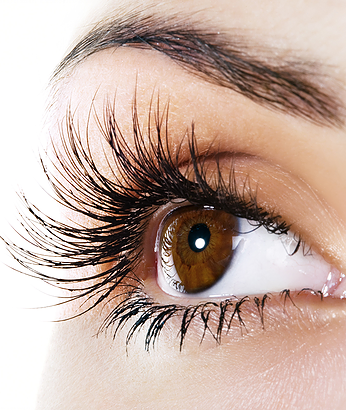 LATISSE is used to make the eyelashes longer, thicker and darker.